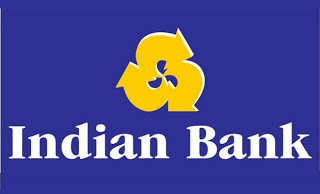 The Indian Bank is inviting online applications from young and bright graduates who fulfill the eligibility criteria specified and who are interested in Banking career, for admission to the one year Post Graduate Diploma in Banking and Finance (PGDBF) course at Indian Bank Manipal School of Banking (IBMSB), which has been set up jointly by Indian Bank and Manipal Global Education Service Pvt Ltd. Candidates will be selected through a selection process consisting of Online Exam (Preliminary & Main Examination) followed by Personal Interview. Admission to PGDBF at Indian Bank Manipal School of Banking (IBMSB) comes with the assurance of a full-fledged Banking career with Indian Bank as a Probationary Officer on successful completion of the course.